Today’s business owners recognize the need for professional promotional materials. This is especially true if your company is participating in a trade show, exhibition, or any other sort of business event. 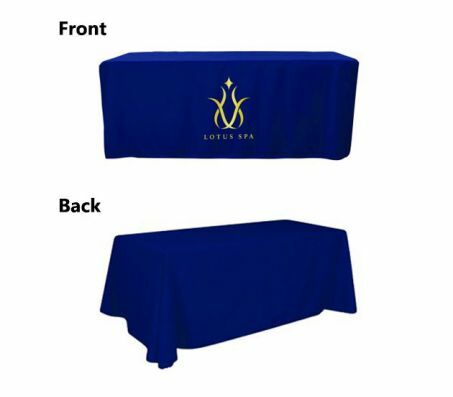 Using a custom table cover for trade shows is a simple yet effective way to add a touch of class to your display. Here at 777 Sign, we’re proud to be the go-to resource for forward-thinking companies that recognize the importance of good advertising. Count on our high-quality table toppers to drive brand awareness and give your company the competitive edge at your next event. We make ordering a custom full table cover with your company’s brand a fast and easy task. Simply upload your desired image, and we’ll use our cutting-edge digital printer to create a stunning 720 x 720 resolution image. 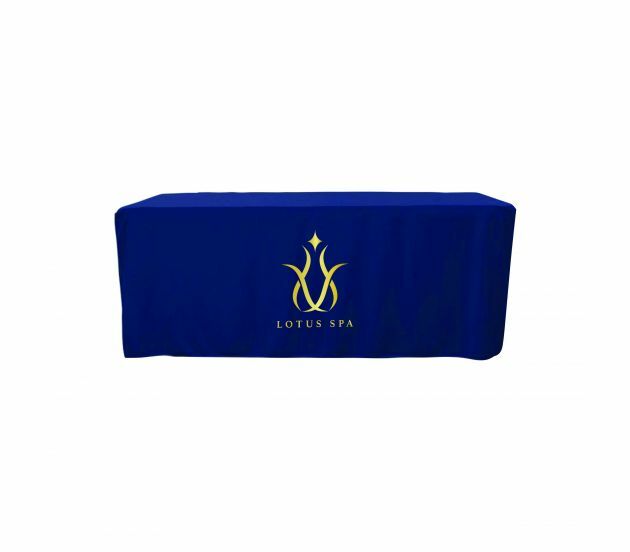 This custom table cover for trade shows is made from durable polyester, and it’s designed to drape gently over all four corners of the table, stopping roughly two inches from the ground. These attractive covers are sewn with square corners to hug the table; the added seams add to the elegance of its appearance. 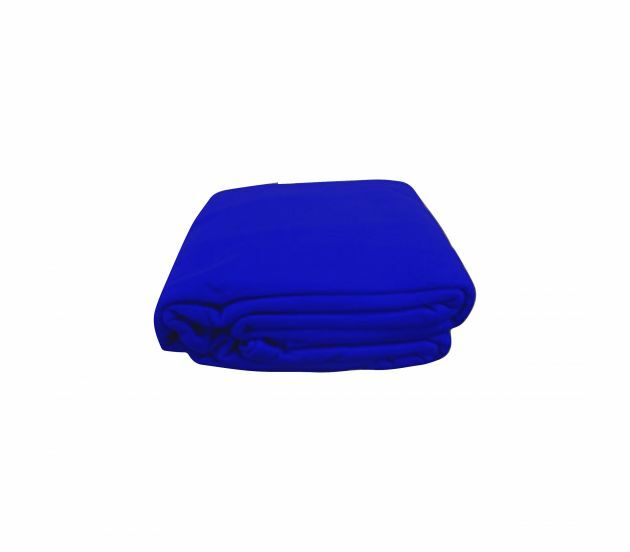 We offer table covers for 4-foot, 6-foot, and 8-foot tables. We’re here to make your purchase an enjoyable experience every step of the way. Tight deadline? Place your order by noon, PST, and we’ll process your order the very same day. If you have any questions about your custom table cover for trade shows, just give us a call at (702) 754-6360, or email info@777sign.com. Shop for quality table toppers with confidence at 777 Sign.